I’m having some serious fun on my new food blog, Eating with Angie. A great way to keep up with the new recipes, restaurant reviews and garden progress is to follow Eating with Angie on Facebook. You’ll know right away if there’s something new and get a link right to the new article. 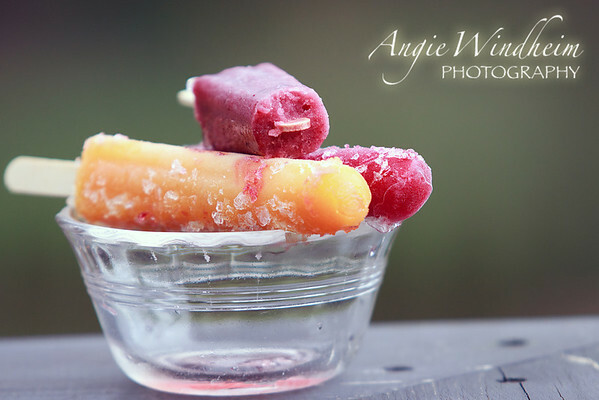 Be sure to hit the “Like” button on the Eating with Angie Facebook page. 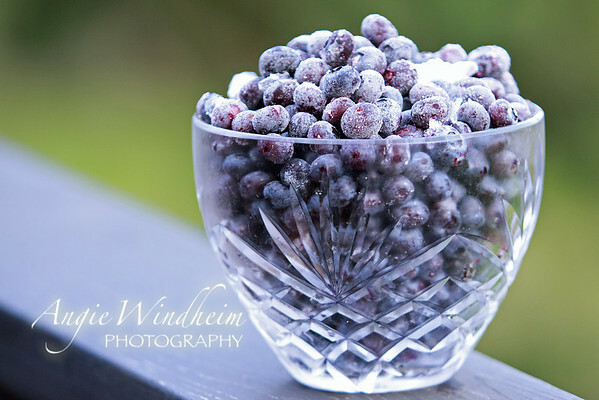 And while you’re at it, you can do the same for the Angie Windheim Photography Facebook page.